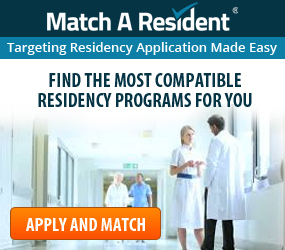 The Main Residency Match application season can confusing and difficult to navigate, below is a timeline of events for the Main Residency Match® from start to finish. Have you applied and paid for your ERAS token through ECFMG®? Have you used your token serial number to register for MyERAS? Have you started researching residency programs that are best suited to your professional criteria? Be aware free databases and program websites aren’t always up-to-date, check for timestamps and verify the information! Are you applying to a California programs and need the PTAL? 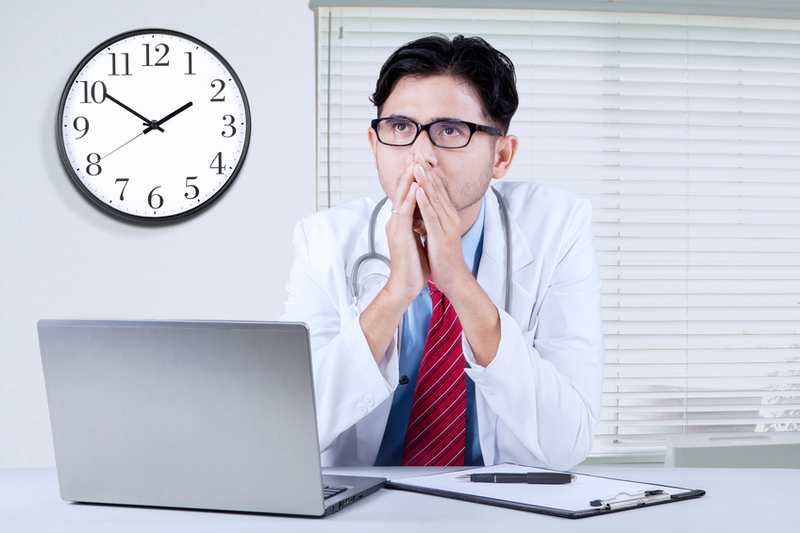 Are you completing your USMLE® Exams in good time? Have you spoken with your Letters of Recommendation (LoRs) writers? 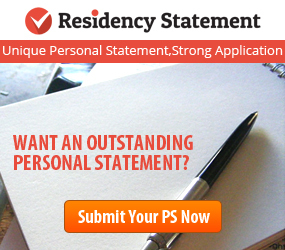 Have you started your medical residency Personal Statements? Are you working on your ERAS Application? Have you asked for your USMLE transcript? Have you uploaded a photo? Have you requested an MSPE from your medical school? Follow up with your LoR Authors and make sure to thank them! Have you certified your application? 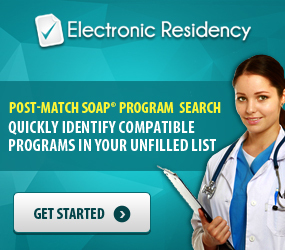 Have you assigned documents to residency programs? Have you double checked your program choices to ensure you are only applying to programs you qualify for? Have you submitted your applications? September 15, 2016: Residency programs begin receiving applications previously submitted by residency candidates. NRMP® registration opens at 12:00 p.m. (EST). Have you registered with NRMP? Remember, registration with ERAS does not mean you are registered with NRMP. Register with NRMP before November 30th to avoid late fees. Are you checking on or following up the status of your applications? Are you sending Follow Up Letters to programs you haven’t heard back from? Have you registered for NRMP? 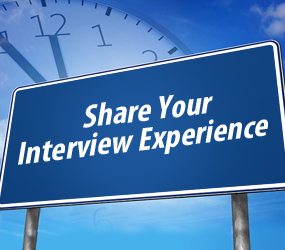 If you’ve obtained interviews and completed them, did you send a Thank You Letter after? Have you started your Rank Order List® on NRMP? Have you created and certified your Rank Order List? Have you checked your Match status? Do you have copies of EVERYTHING you may want in the future? If not, your documents will be purged from ERAS’ system (some documents in OASIS carry over). This is a timeline and checklist for the Main Residency Match. Information about the Post-Match SOAP will be released after January 2017. **Please Note: Dates and times are subject to change. Always keep informed by visiting the websites.